One Phone Call & Your Problem Is Gone — Usually Within a Few Hours of Your Call ! Get rid of your unwanted trash fast. 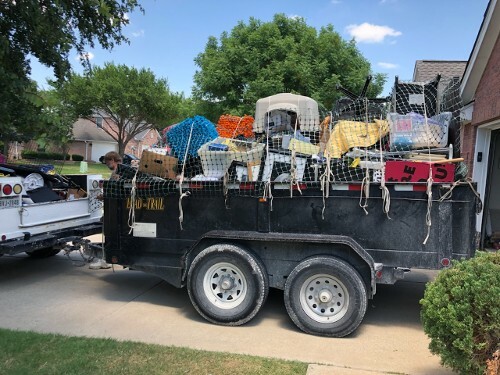 Call Aaron's All American in Collin County, Texas, for fast junk removal, waste removal, trash removal, and construction debris hauling services. All calls are welcome, and we provide a quick, friendly response. 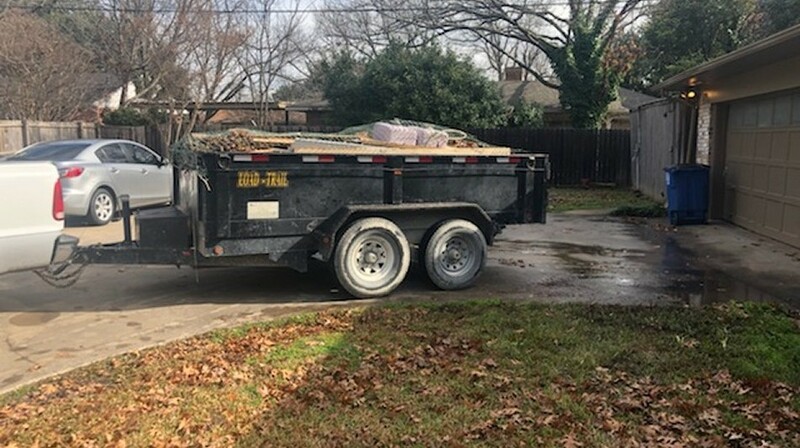 We look forward to assisting with your waste removal and trash hauling in Collin County, TX. 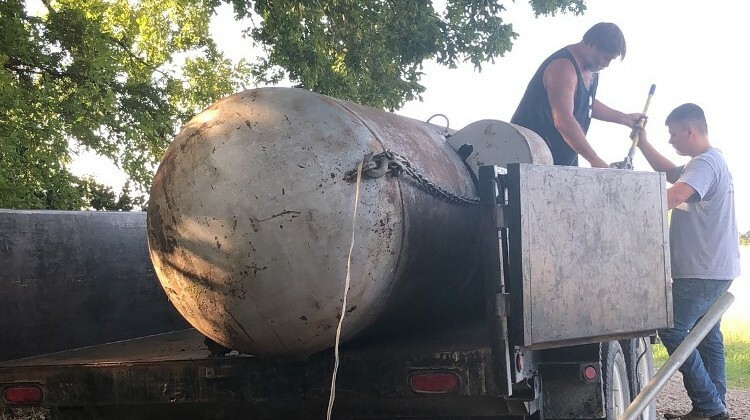 No junk hauling job is too big or too small for our dedicated team; we're veterans with decades of experience. All our work is done quickly, carefully, and honestly at the most competitive price. 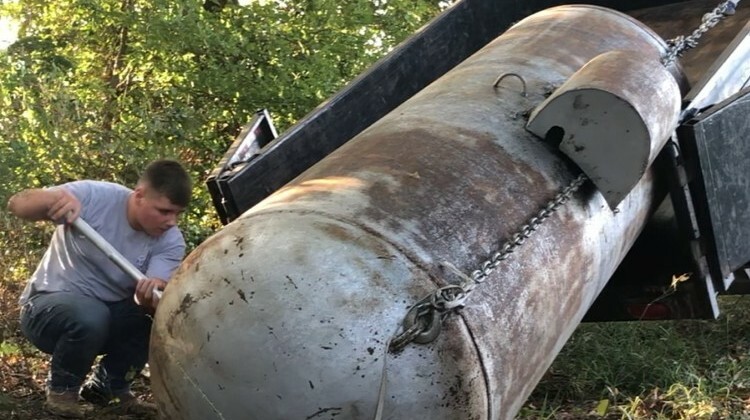 Junk and trash disposal service by Aaron's All American, We haul it all away. We can handle anything that needs to be removed, including yard debris, furniture, boxes, and appliances. 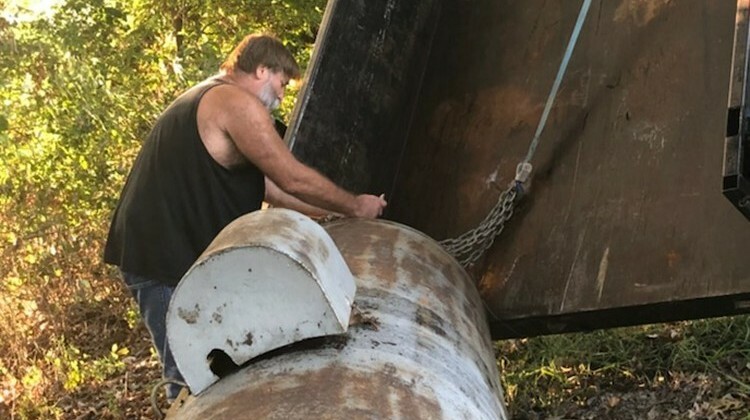 Anything hauled is carefully loaded, properly secured and then quickly disposed of at the landfill or recycling center, We demolish and remove storage sheds, small buildings, and old playsets. We do light tree trimming and brush removal. 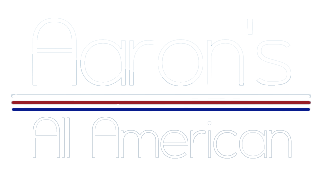 Aaron's All American is at your home usually within a few hours of your call. We remove your debris and unwanted items quickly and carefully, making sure to watch out for your home and other possessions when removing the items you don't want. Our reliable trash hauling, construction debris, and junk removal services are perfect for private residences, rental home cleanups, rental facilities, and storage buildings. Call us today for friendly same-day service. We are environmentally friendly. Our goal is that any item that can be recycled is recycled or reused. All useable items will be repurposed and find a new home. Nothing usable goes to waste. Email us using our contact page, or call us anytime for an instant quote. Thank you for your business. Have our family team clean out your storage areas and clean up your unwanted debris. Relax and let us haul the load off for you. Thank you for your interest. Please reach out to us with questions or comments using the information below. We'll be happy to provide more information about our services. Our phone is answered right away, or we return your call right away, and it's obligation-free with no pressure and no worries. Jobs are often completed within hours of a call. We look forward to hearing from you.